​We now take a look at Bitcoin's later years, as its popularity grows as the leading cryptocurrency, how does this effect its attitudes and value? 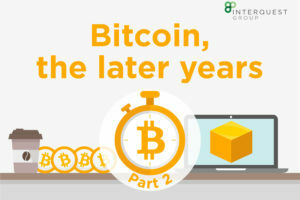 With Bitcoin prices rising and rising​ and the increased popularity of other cryptocurrencies such as Litecoin and Ethereum​ due to the successes investors are having with the then relatively unheard of currency in 2015, we take a look at Bitcoins early years before the fame took over. 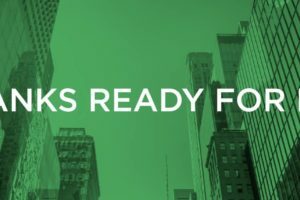 Are financial institutions prepared to meet the IFRS 9 deadline on 1st January 2018? 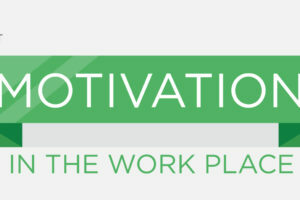 Discover the latest survey results in our new datasheet. 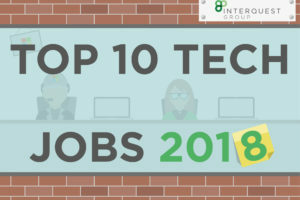 ​With 2017 coming to a close, many employees or active job seekers wish to start their year with a fresh role to begin a new chapter. 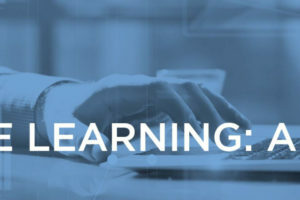 Part 2 of our AI and Machine Learning infographic. What is the future looking like for our jobs and who is at risk? The UK's digital economy is proving to be a real powerhouse behind the country's growth. 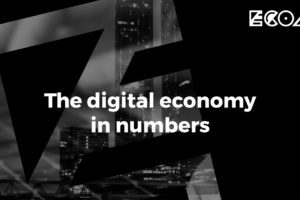 In this infographic guide, we take a look at the digital economy as a whole, as well a breakdown for key digital cities; London, Manchester, Leeds and Birmingham. 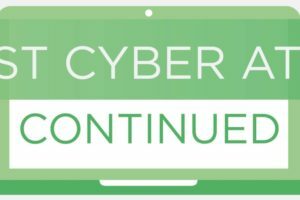 A while ago we took a look at the biggest cyber terror attacks in history​, however, the game has changed recently. 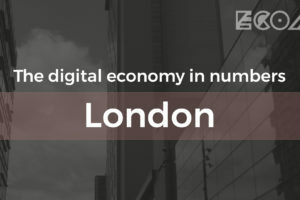 In continuation of our ‘Digital Economy – In Numbers’ series of infographics, we are now taking a look at London.